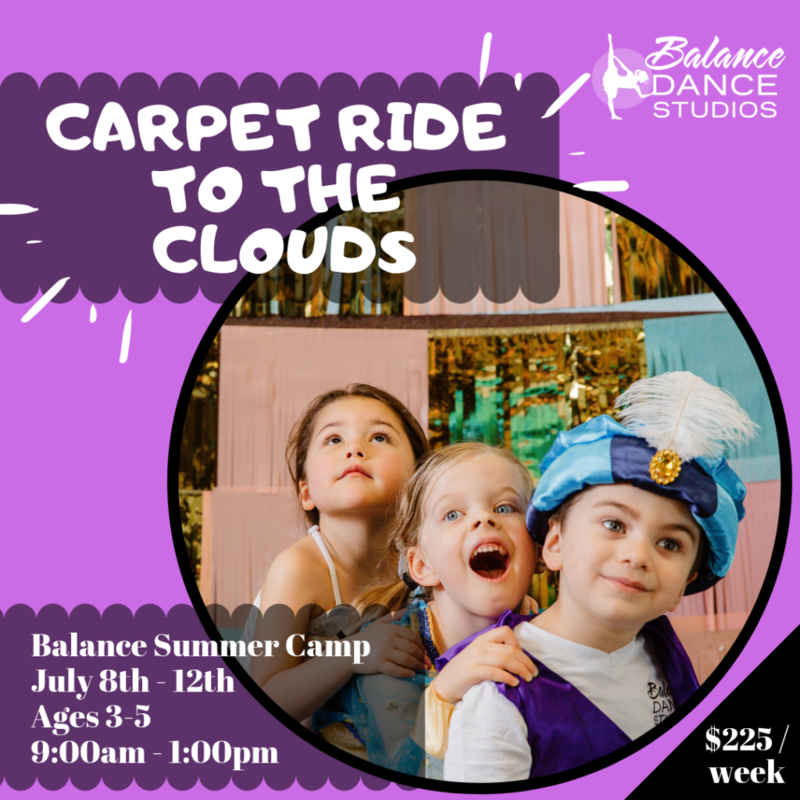 Click below to view our youth summer class schedule! 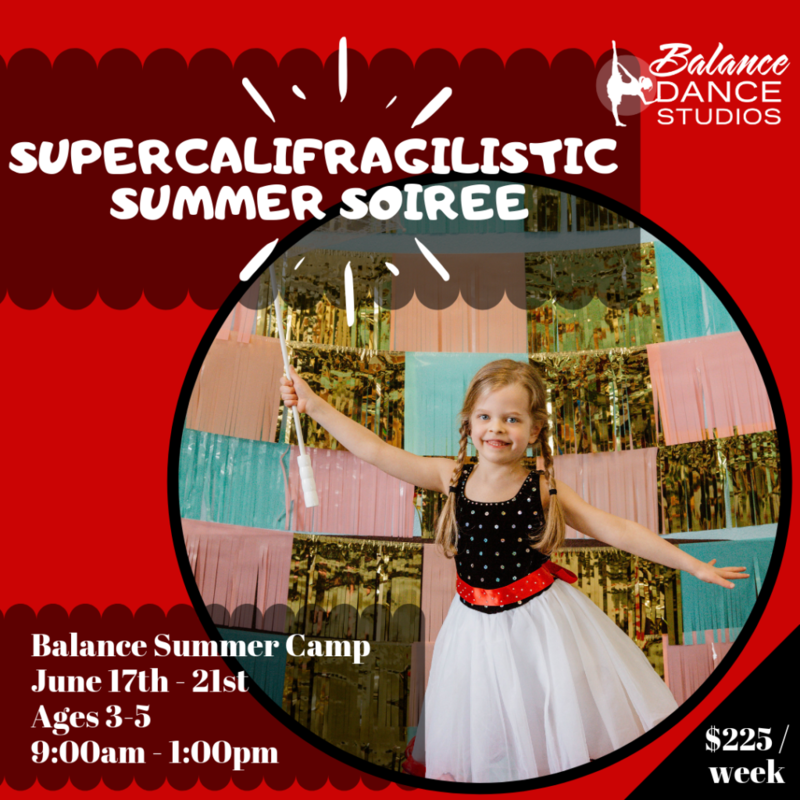 Cupcakes and Cartwheels camp will combine culinary creativity with acro dance training. 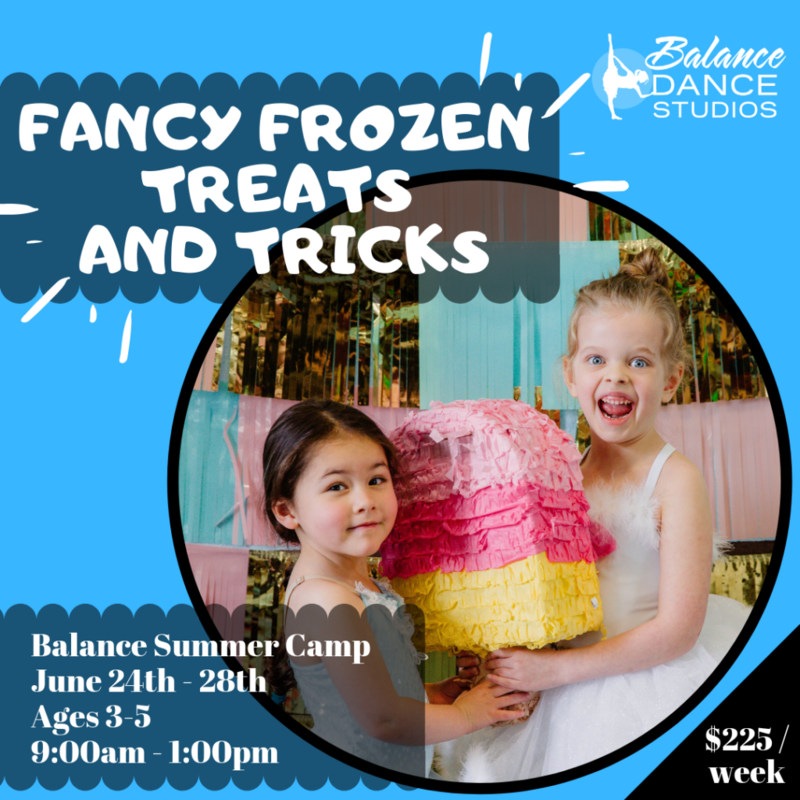 These energetic campers will twirl icing onto fabulous tasting cupcakes and sweet treats then burn off any sugar with intense acrobatic dance training. 12:30pm-3:30pm Intermediate/ Advanced. You can add on to your workshop for $45/ day or do drop ins or do $50/ day drop ins. 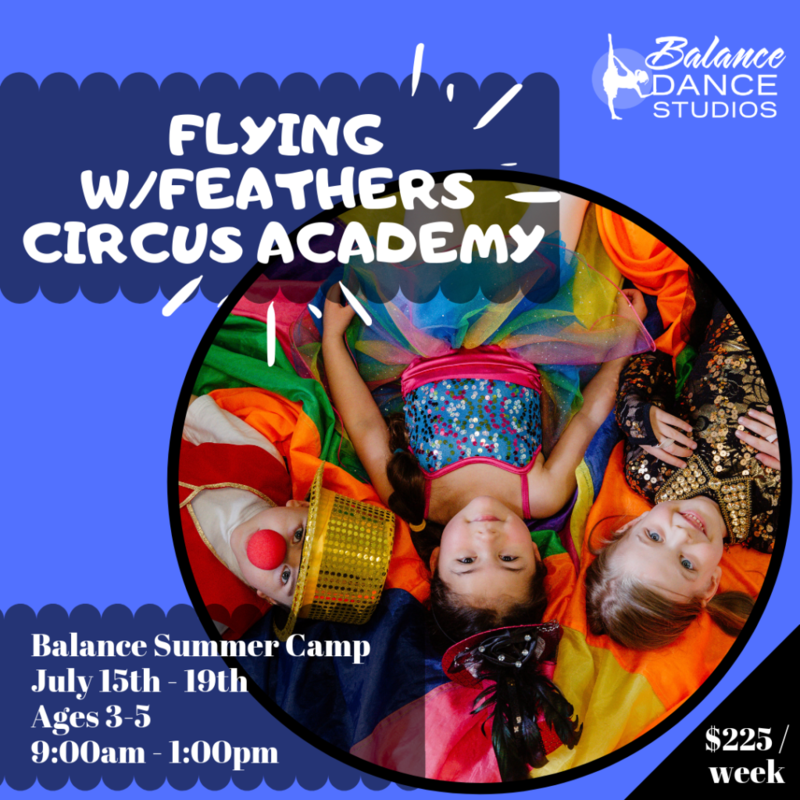 12:30-3:30 Intermediate/ Advanced. You can add on to your workshop for $45/ day or do drop ins or do $50/ day drop ins. Hamilton is three day workshop, 18th-20th 12:30pm-3:30pm, Ages 10-16yrs. Friday 12:30pm-3:30pm Intermediate/ Advanced. You can add on to your workshop for $45/ day or do drop ins or do $50/ day drop ins. 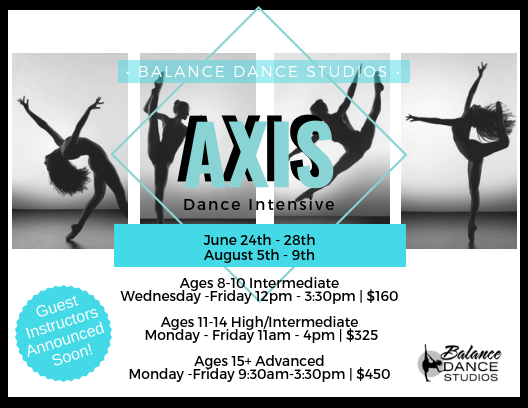 Click HERE to register for an Axis Intensive. 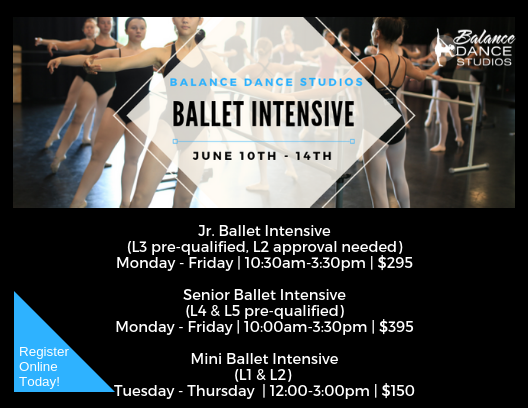 This comprehensive intensive is designed for motivated dancers who come to be trained, inspired and often transformed by this incredible dance experience. Students will have an opportunity to refine their skills and broaden their dance vocabulary while being exposed to guest master teachers from coast to coast who will “PUSH” them to unexplored limits. AXIS Intensive is a week dedicated to the growth of each dancer as a physical technician, as well as an expressive and articulate artist. Taking part in this intensive will help bring students’ performance quality to a new level. Designed for the serious multi-level artist, this intensive is geared for those with an eye toward pre-professional quality performance. 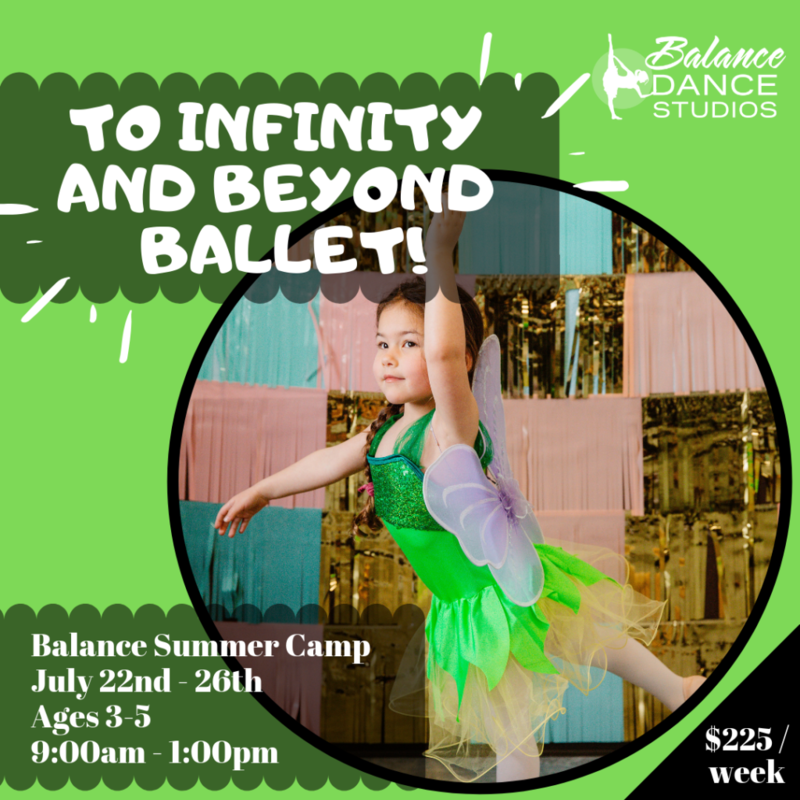 The ballet intensive curriculum focuses on strong technique rooted in the traditions of classical ballet with elements of contemporary movement. 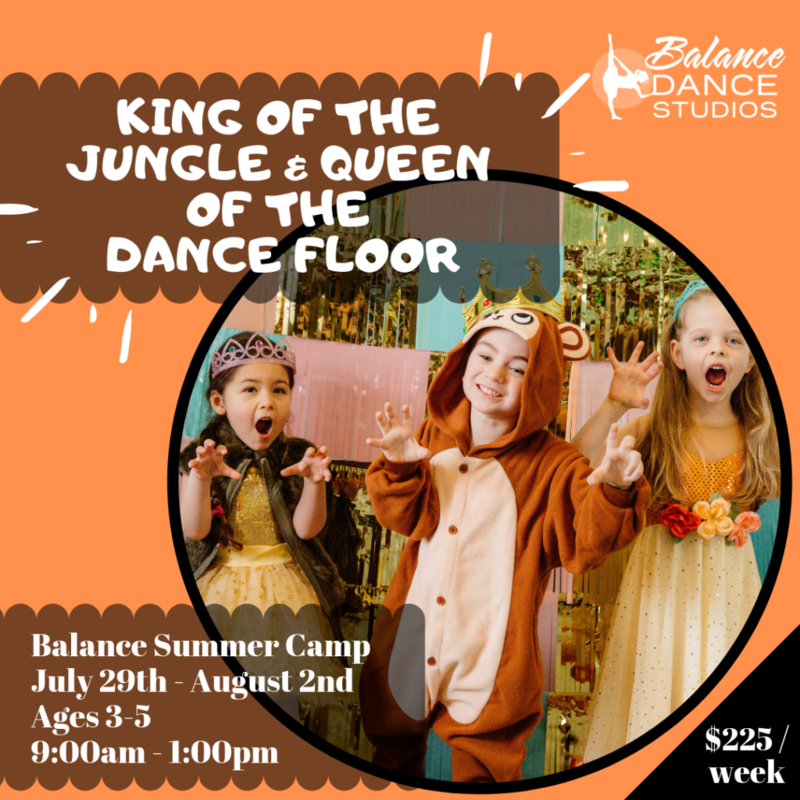 It is designed to help advanced dancers in the development of solid technique and artistic style through the challenging combinations and variations presented in each class. 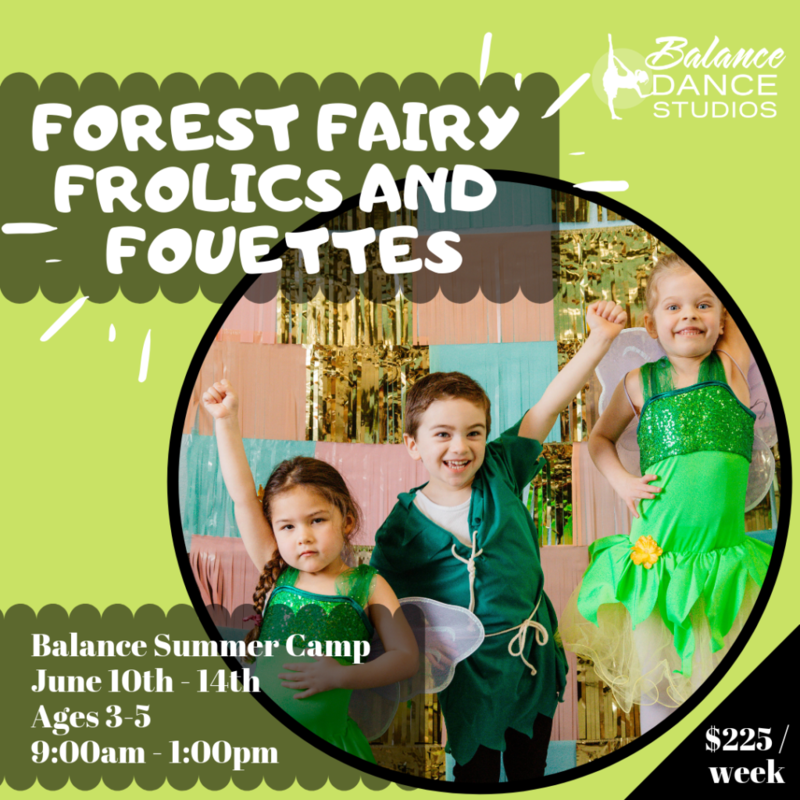 In each class, dancers will have the opportunity to gain a greater appreciation for dance and movement, while growing in athleticism, artistry, clarity, grace, speed, and musicality.